WAREHOUSE JOBS, WELDERS, MECHANICS, FORKLIFT OPERATORS! WE NEED YOU! We offer fulltime temp-to-hire Industrial positions here at Elite HR Logistics that have opportunities for advancement. We have had many of our employees get promoted into management and are now supervisors with our clients! Our clients also offer training for skilled positions. Do you have a passion for welding? Call a recruiter and see how to get jump started on your career path today! Are you seeking a position using your hands as a mechanic or welder? Enjoy operating a forklift raising property to shelves over 10 feet high? If you are passionate about industrial work, we have options for you. Elite HR Logistics has many different positions to choose from and not every one of them are going to be the match you will want. 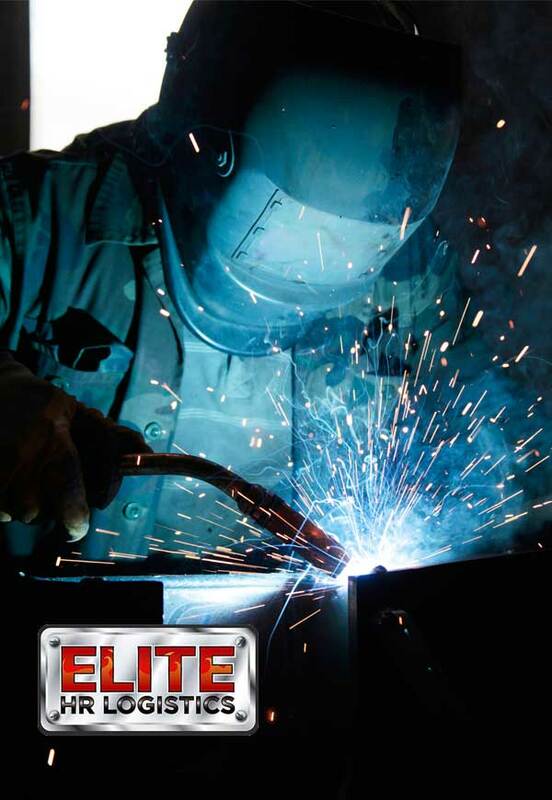 One of the benefits of working with Elite is that we can help match you to perfect job! If we place you with a client and you are not happy, let’s try again! We have the ability to put you through assignments until you are satisfied with your position. We have all different shifts to work with your schedule. Going to school? No problem! We can schedule around your day. Our goal is to find the position that best fits your background and long term goals. We work with hundreds of different manufacturing and transportation companies seeking long term employees to help grow their operation. Don’t wait, call us today to see what we can do for you! Requirements will depend on position the applicant is applying for. Typically, we require one year previous work history that reflects the position.